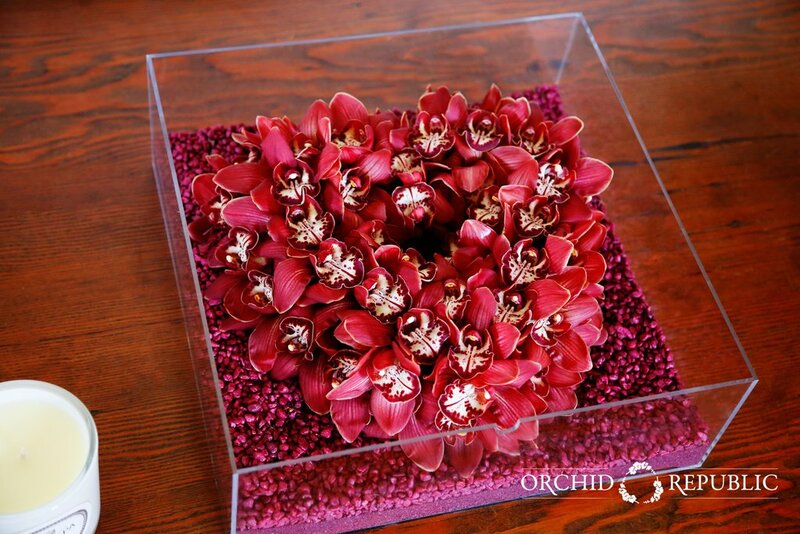 Orchid Republic offers exquisite orchid arrangements in Manhattan Beach and in other areas around Los Angeles. 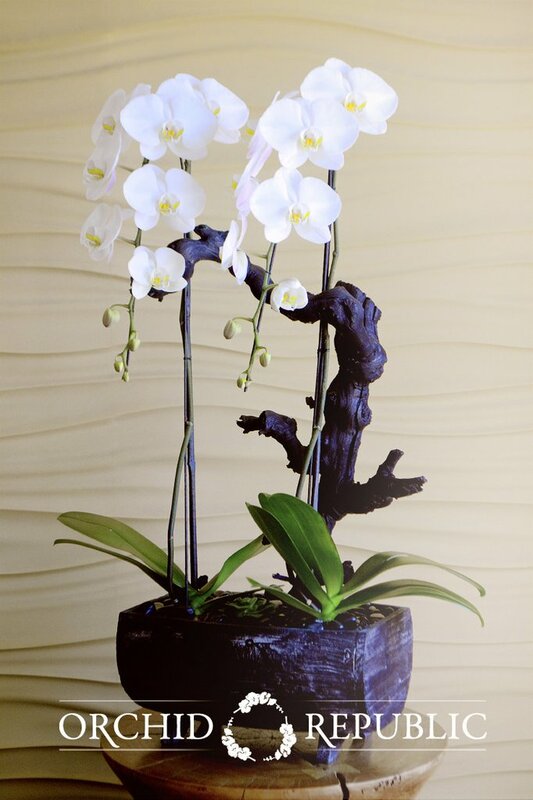 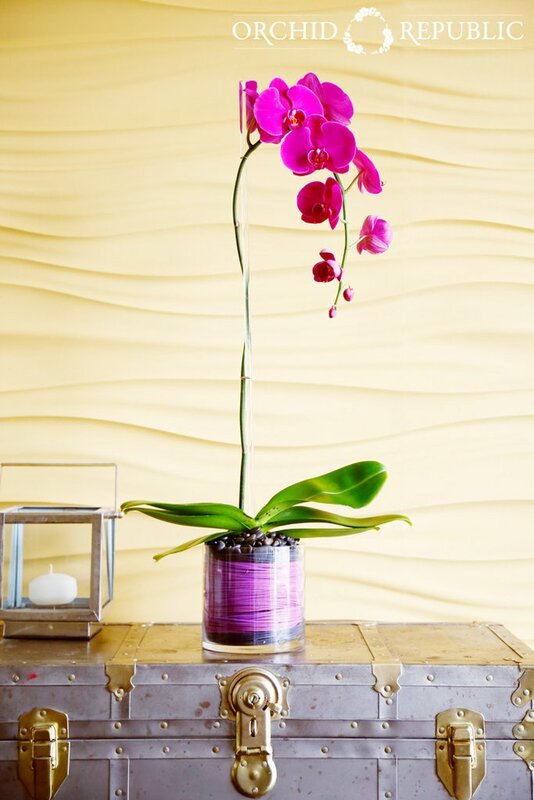 We have a wide array of magnificent orchid plants and arrangements that usually use phalaenopsis, cymbidium, dendrobium, vanda, and intergeneric orchids as well. 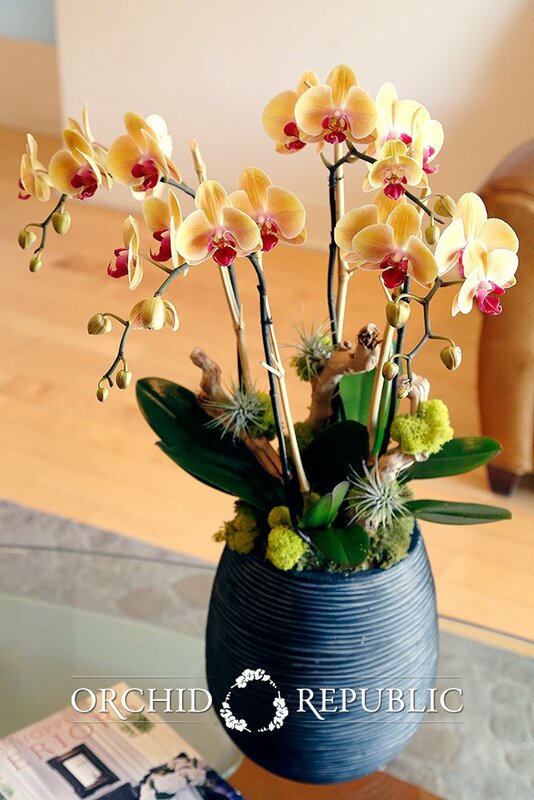 We at Orchid Republic also provide flower delivery to Manhattan Beach and in other areas around Los Angeles. 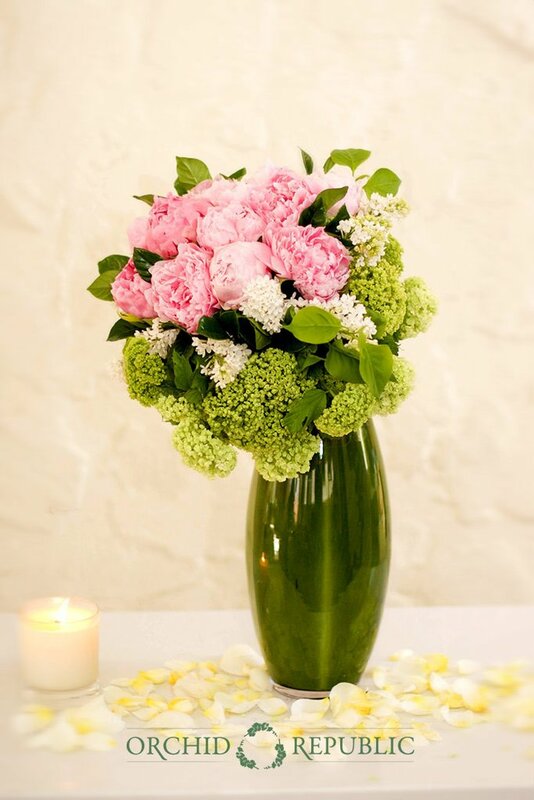 Whether it's for your home or office or as a thoughtful gift, we ensure that our flower arrangements arrive fresh and fabulous every time. 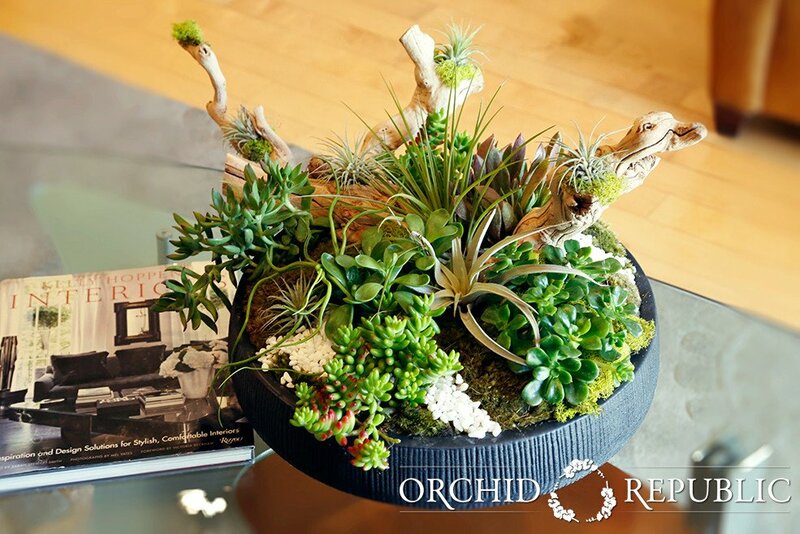 Manhattan Beach is a coastal city in Los Angeles County, California and one of the one of the three beach cities of South Bay - the other two are Redondo and Hermosa Beach. 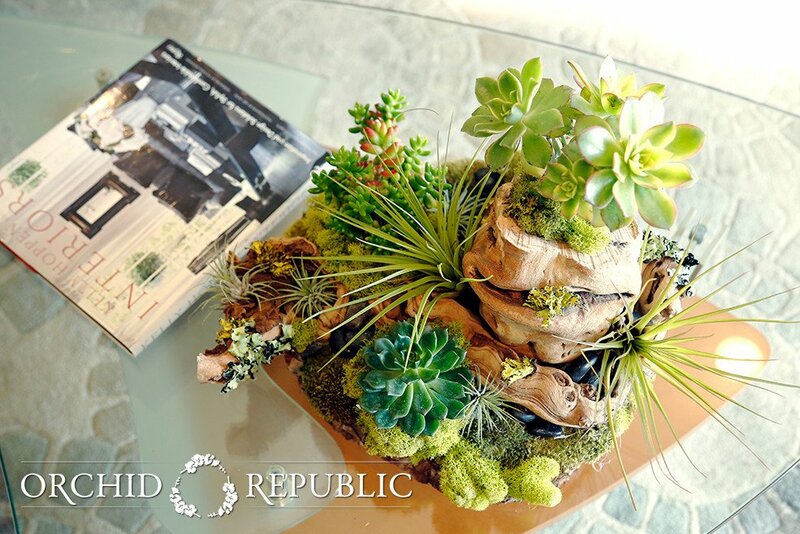 It is divided into different neighborhoods - including Downtown Manhattan, North Manhattan Beach District, Rosecrans Corridor, Sepulveda Corridor, and Aviation Corridor. 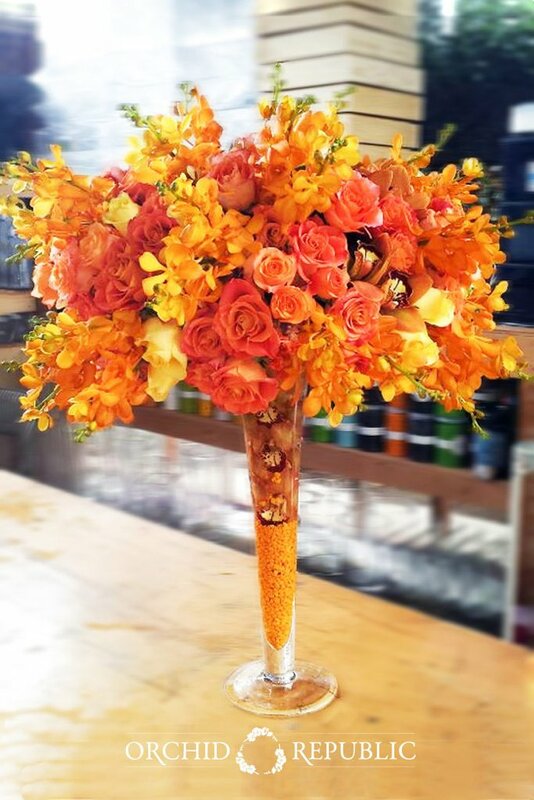 Manhattan Beach has been featured in several films and television shows, such as Veronica Mars, Hannah Montana, CSI Miami, Against All Odds, Tequila Sunrise, Airborne, the O.C., Point Break, and Jerry Maguire. 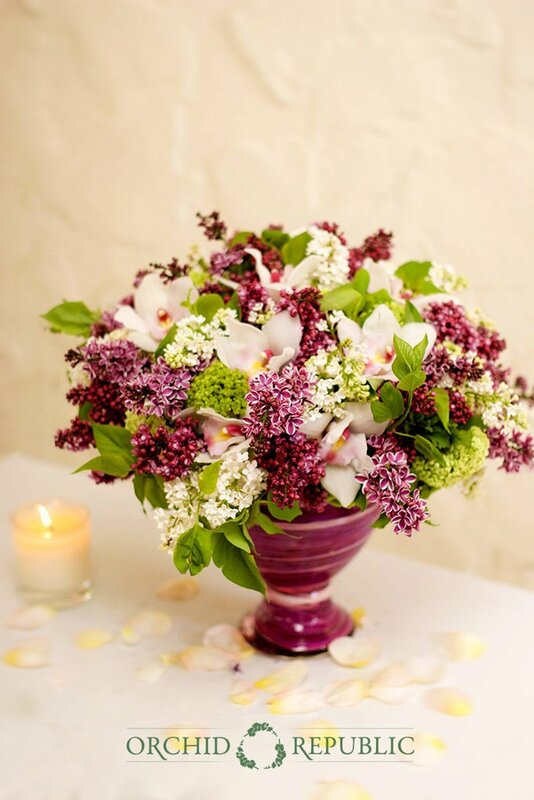 Famous people from Manhattan Beach include ESPN reporter Jenn Brown, director Brad Bird, actress Jane Elliot, actress Zooey Deschanel, and Sports Illustrated swimsuit model Marissa Miller. 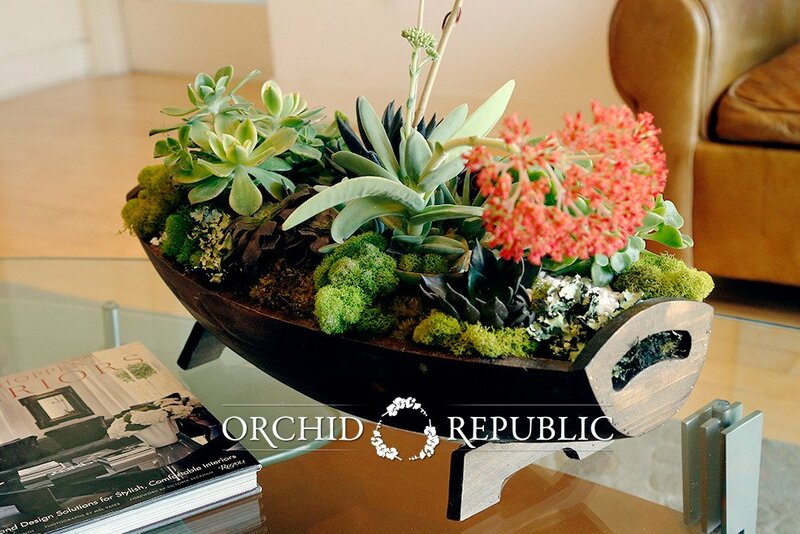 Conveniently a few minutes away, Orchid Republic delivers bespoke flower arrangements and provides top-quality business and residential floral services to Manhattan Beach and all throughout Los Angeles and Orange County. 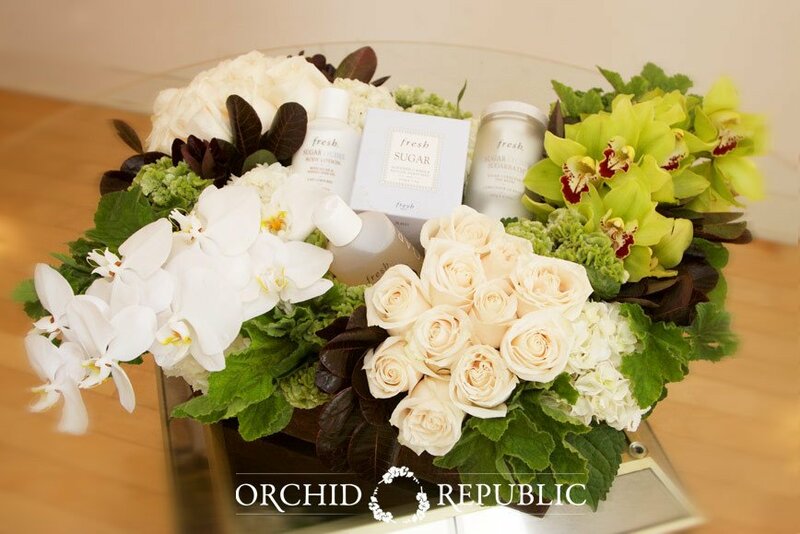 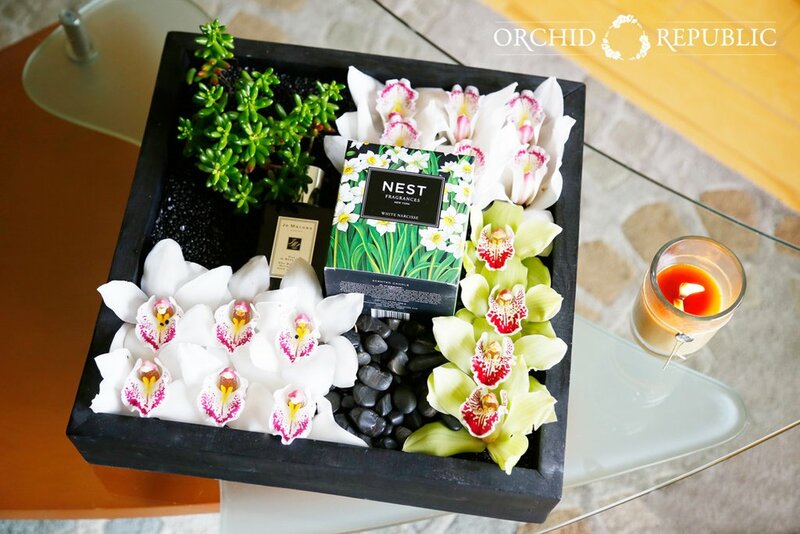 Strategically situated near Manhattan Beach, Orchid Republic can bring you gorgeous creations as classy as this city - whether it's a surprise flower delivery at your favorite Manhattan Beach date spot or special flowers for your event.